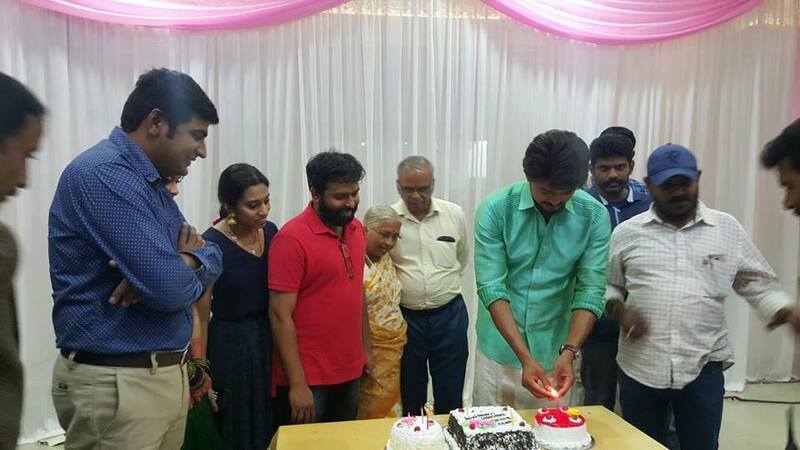 Check out Ilayathalapathy Vijay 42nd Birthday Celebration Images. Ilayathalapathy Vijay Celebrated his Birthday with his Next Movie Crew. Sources close to Vijay Informed That he is Going to Visit Orphanage and Makkal Iyakkam.